Celebrate National Responsible Pet Ownership Day with Pet Supplies Plus on Saturday September 15, 2018. We’re committed to the health and well-being of our communities, and we want to do our part to keep each neighborhood clean and beautiful for the generations to come. 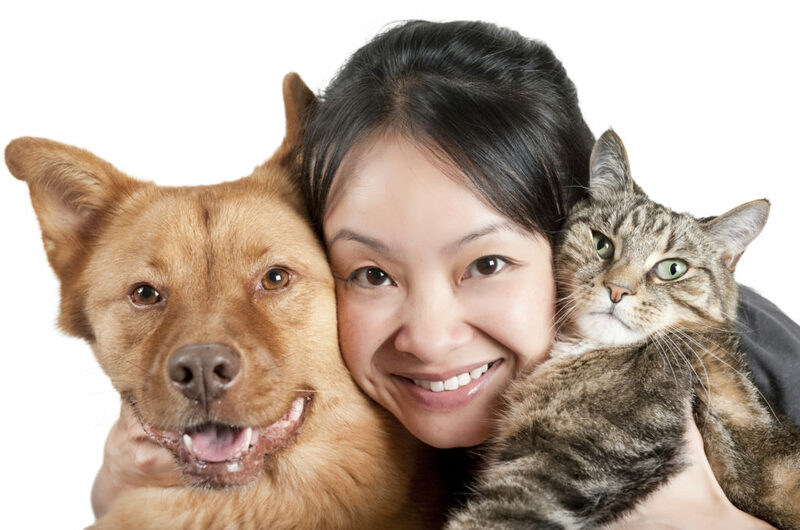 We also want to make sure that your pet is happy and healthy. So when you shop with your pet at any of our locations on September 15, you’ll receive a free reusable PSP shopping bag. As an added bonus, you’ll also receive 25% off any engraved Pet Tag ID during the event. We hope to see you on Saturday September 15 to celebrate National Responsible Pet Ownership Day.